New: Permute's Workshop - a new powerful feature that adds various new features to Permute. New: Initial workshop modules include PDF filter application, IP camera H.264 fix-up, MP4 web optimization and video/audio track export. Many other minor improvements and bug fixes. 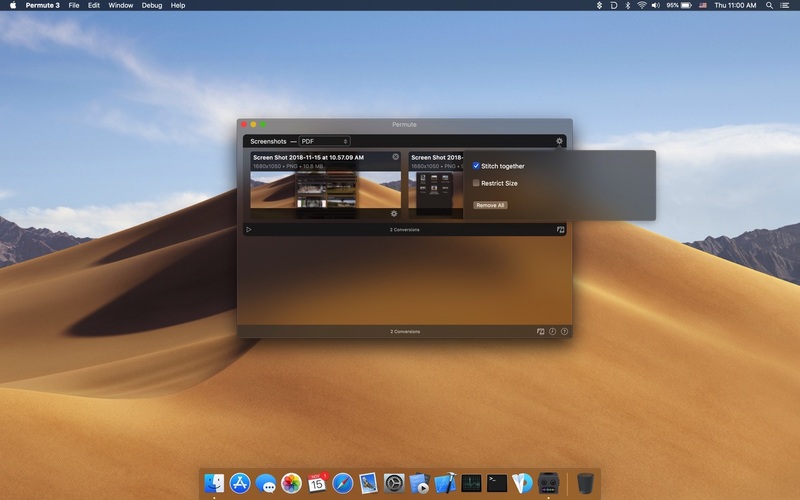 Cisdem Video Converter 3.5.0 – Download and Convert Videos on Mac. Permute 2.5.10 – Easy-to-use, drag-and-drop video conversion. Video Converter 6.2.0 – Download Video & Music from 10,000+ Sites.